Of humble origins, the first meeting of the Legion of Mary took place in the city of Dublin Ireland on 7th September 1921 at 8.00pm. 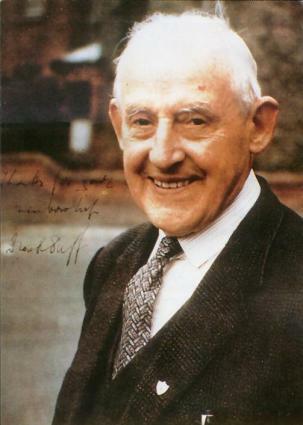 Present for this initial venture were the founder, the Servant of God Frank Duff, a priest and fifteen young women. Imbibed in the spirit of the True Devotion to Our Lady as advocated by St. Louis Marie Grignion de Montfort, the Legion of Mary spread far and wide firstly in Ireland, than the British Isles and Europe and later worldwide. The principal aim of the association is the members’ personal sanctification from which derives the eventual reform of the community. The Legion Handbook which incorporates a blend of profound spirituality and administrative guidelines stresses the Legion’s compliance to the Church. 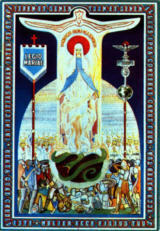 In Malta the Legion of Mary started in 1940. Ten years later on 22nd January 1950 the first Legion meeting convened in Gozo thanks to the efforts of Mr. Joseph Booker and Mr. Carmelo Formosa. Today it is established in all the parishes of the Diocese with male, female and mixed groups for adults, youths and children. 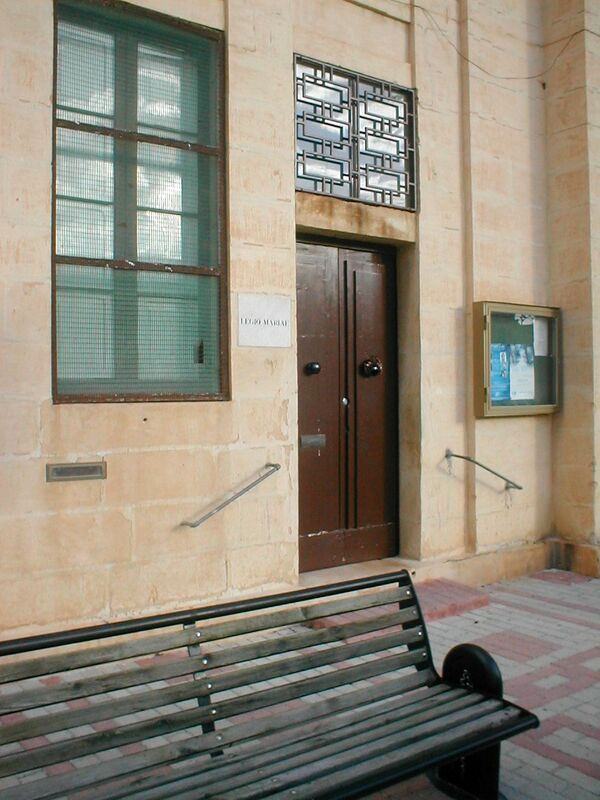 In Gozo the highest-ranking Council is the Comitium which meets at the Legion Headquarters in St. Augustine Square Victoria. The spiritual formation programme of the Legion of Mary has a threefold base - prayer, instruction, and apostolate. Active members attend a one hour weekly meeting from where they are assigned a weekly task. Auxiliary members who do not attend the meeting support the former through prayer. A. Conversion which includes contacts with lapsed Catholics and people of other denominations, ‘apostolatus maris’ (seamen’s, mission), and work in foreign countries. B. Conservation including such work as family visits, catechism classes, distribution of Catholic literature, propagation of popular devotions and an active part in the liturgy and the parish pastoral programme. C. Consolation related to such initiatives as hospital visits, visits to the sick and elderly at their homes, prison visits, Eucharsitic ministers and work at institutions/foundations. Among last years various contacts, worthy of note are a person who returned to the Church after a seven year absence, a couple who validated their marriage and a couple who returned to the Sacraments after lapsing for a long time.